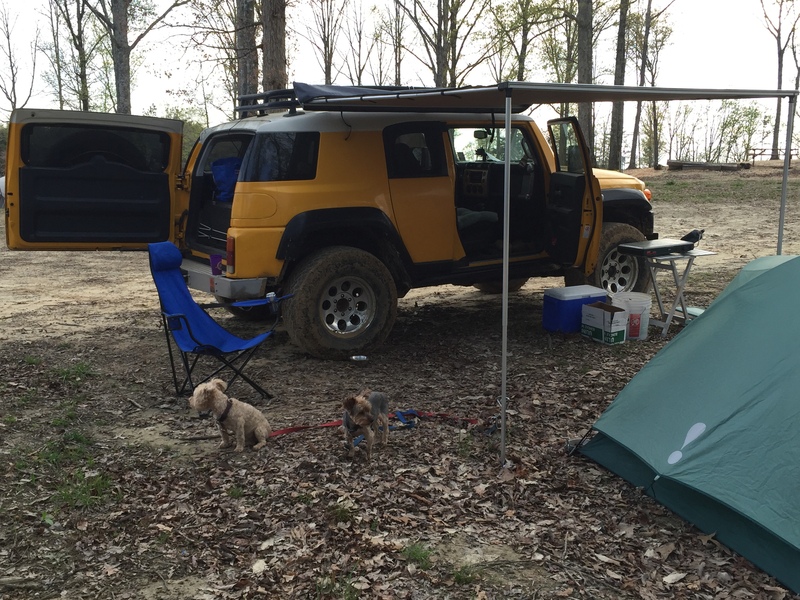 After crossing into Alabama and driving north thru Mississippian (~360-323 mya) sedimentary rocks, I arrived at Hawk Pride ORV park. 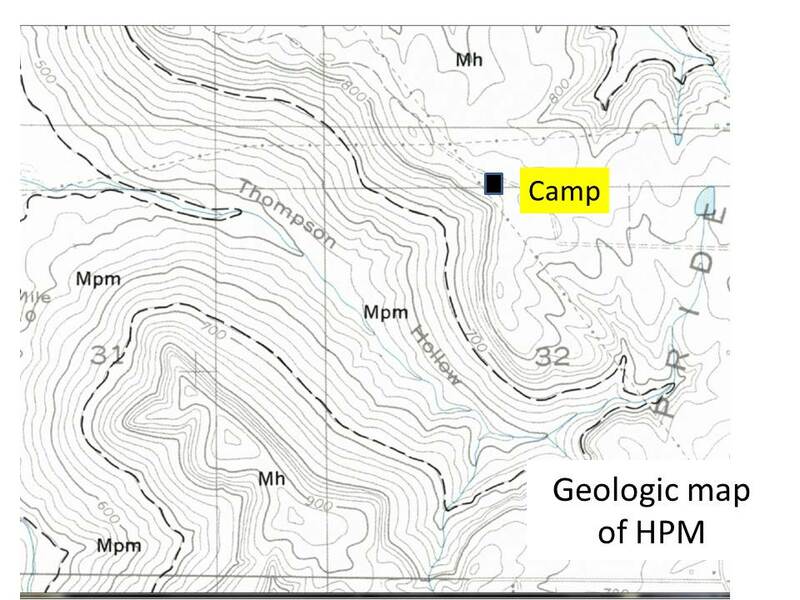 I set up camp on top of the Upper Mississippian Hartsell Sandstone (Mh hereinafter) as seen in this image. I will discuss this rock formation more in a later post. I set up my tent and had dinner before retiring early for a day of geology in the morning.